Aquaman debuted worldwide last December. 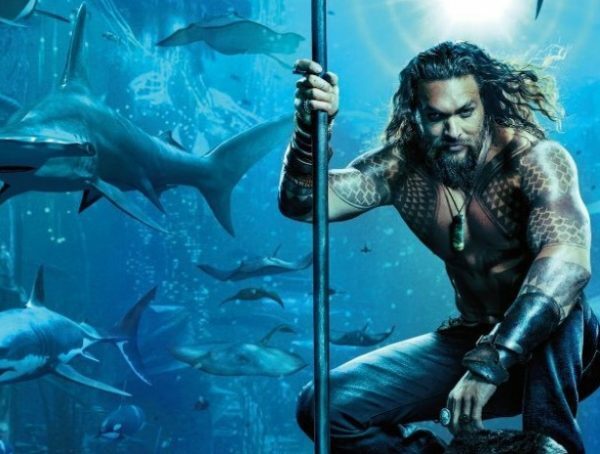 While it has only been less than a month since its theatrical release, the DC movie has proven to be a behemoth in the box-office. 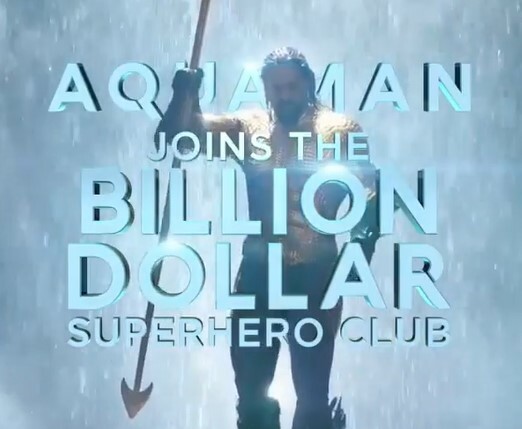 In fact, this week, Aquaman has crossed the billion dollar mark. Unsurprisingly, the cast and crew can barely contain their excitement over the legendary feat. Earning a billion dollars in the box-office is an achievement only a few movies can boast of. Nevertheless, even without the feat, Momoa has always believed that it was a role that was meant to be his. 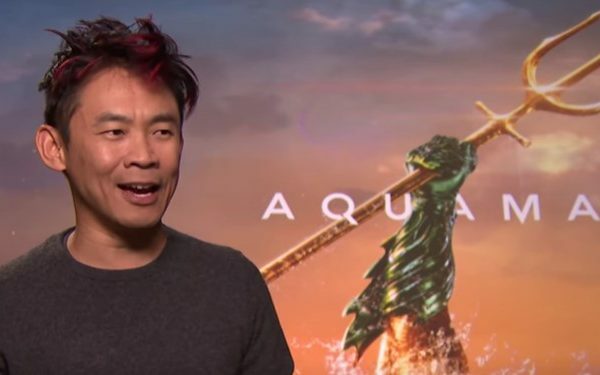 DC’s Aquaman is currently screening in cinemas.